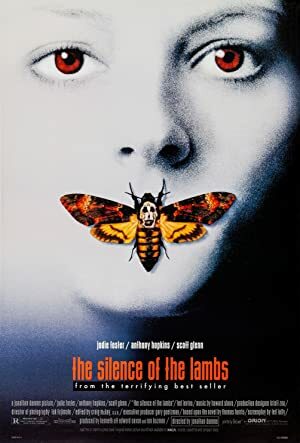 This week’s episode explores the only horror film to win an Oscar for best picture, The Silence of the Lambs! It took some work to find someone who hadn’t seen the film but Chelsea Okey was good enough to join us even though she really doesn’t like horror. 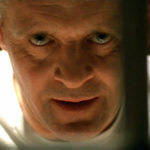 We spend a lot of time talking about the acting work of Jodie Foster and Anthony Hopkins, which is superb. But we also look at how well constructed this film is as a thriller and we observe that perhaps we should not have recorded the podcast in a basement for this particular episode. For our next podcast, we’ll follow Jodie Foster to Taxi Driver! Plot: A young FBI cadet must receive the help of an incarcerated and manipulative cannibal killer to help catch another serial killer, a madman who skins his victims.